Kenra Color from Kenra Professional® makes it easier than ever to achieve Simply Stunning Results®. 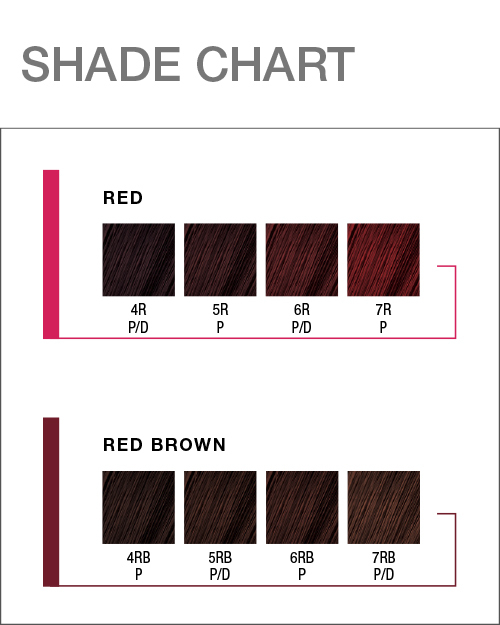 This straightforward and easy to use haircolor line produces consistent, reliable results that stylists can count on. Kenra Color is committed to providing you all the tools needed for true to tone haircolor solutions on every client, every time. We know you have options when choosing a color line. We have worked hard to develop a system that not only meets your needs, but far exceeds your expectations. Our product offers consistent, reliable, true to tone haircolor solutions to meet all of your haircoloring needs. Kenra Color provides vibrant, long-lasting color and outstanding coverage and color saturation ensuring full gray coverage. In addition, our gentle formulation leaves your hair with improved condition and manageability and intense shine. Our education platform outlines our Five Steps to Color Formulation ensuring our system is straightforward and easy for you to use. Kenra Professional will continue to provide the same level of superior education, training and customer support that you’ve come to expect. Ease meets artistry through Elements of Design, Kenra Color’s signature guide to haircolor application. It supports the Five Steps or Less Approach to Haircolor Application and unites inspiration and formulation with technical application. Professional haircolor services remain the largest and most powerful category for growth. Kenra Color provides unparalleled value and will positively impact your bottom line while providing an incredible value for your client. Kenra Color provides all the tools needed to be as technical or as creative as you want offering a newfound freedom to create customary looks for each and every one of your clients. Kenra Color is truly a color pallet with no boundaries. You have been successfully subscribed to the newsletter. Now that you’re on the list, you will be the first to know about our latest trends, inspiration, & education!